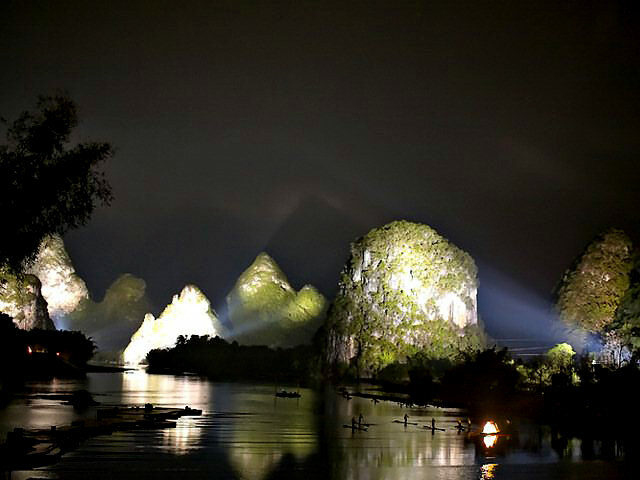 Dreamlike Lijiang (Li River) is a nightly theatrical spectacle that celebrates the rich natural and cultural heritage of Guilin. By pushing the boundaries of dance form with wildly inventive acrobatics and displaying creative scenery setups and transitions, Dreamlike Lijiang show exquisitely blends the highest artistic concentration, geographic changes, historic shifts, and local legends into one unforgettable production. 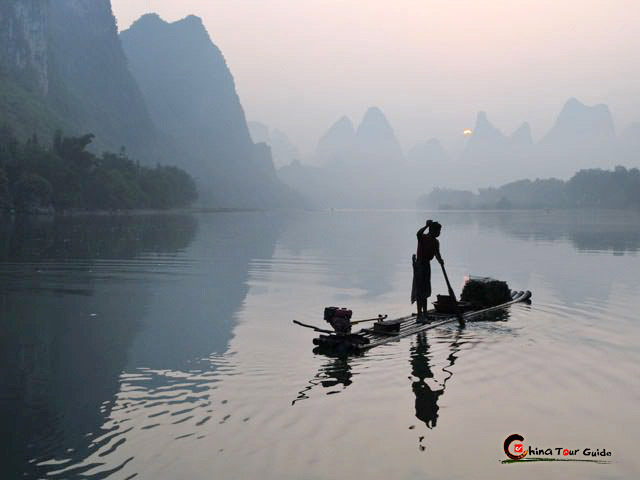 After spending a day visiting the extraordinary geographic landscapes, come and watch Dreamlike Lijiang. Combining the spirit of mankind with the spirit of nature, the theatrical experience leaves a stark and lasting impression on all who see it. Featuring amazing acrobatic feats, modern circus, and ballet performed by children and adults, the show will fill your evening with fun and excitement. TV screens allow you to catch a glimpse of the show if you leave the main stage. 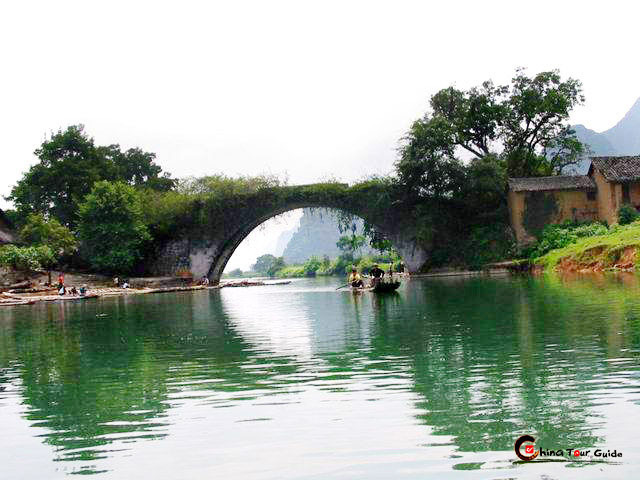 Blessed by the spirit of nature, the land of Guilin is formed: a seed of laurel grows into a forest. 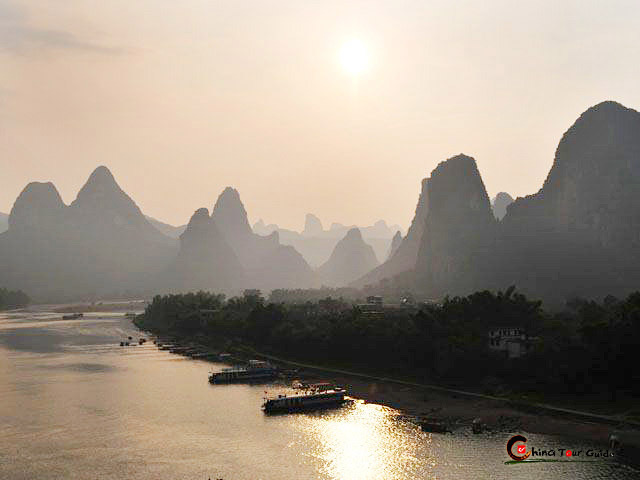 Red umbrellas lie against green mountains; the returning boat is singing in the sunset. 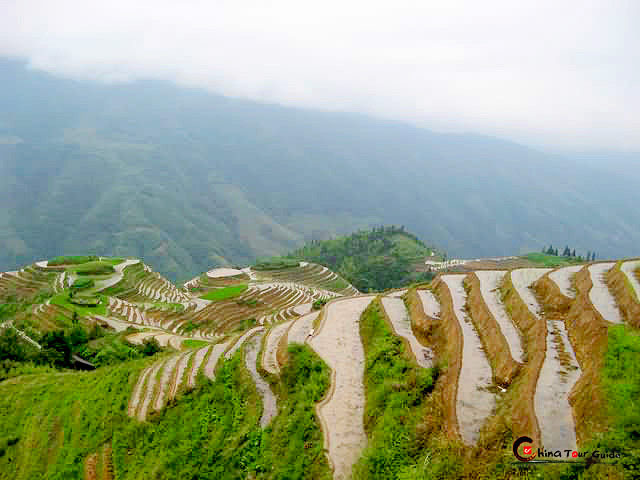 The show is a live presentation of the Chinese philosophy of "Harmony between Heaven and Human". Acrobatics is an interactive art form. Everyone, young or old, educated or not, can easily appreciate it. There is no language barrier and borders of culture do not limit it. The incredible stunts will leave you amazed, with a happy memory to last a lifetime.